Registration: US$995., including attendance, materials, and a SEI Leadership Report with a 1-1 debrief. Pre-requisite: Unlocking EQ, scheduled for February 18th. 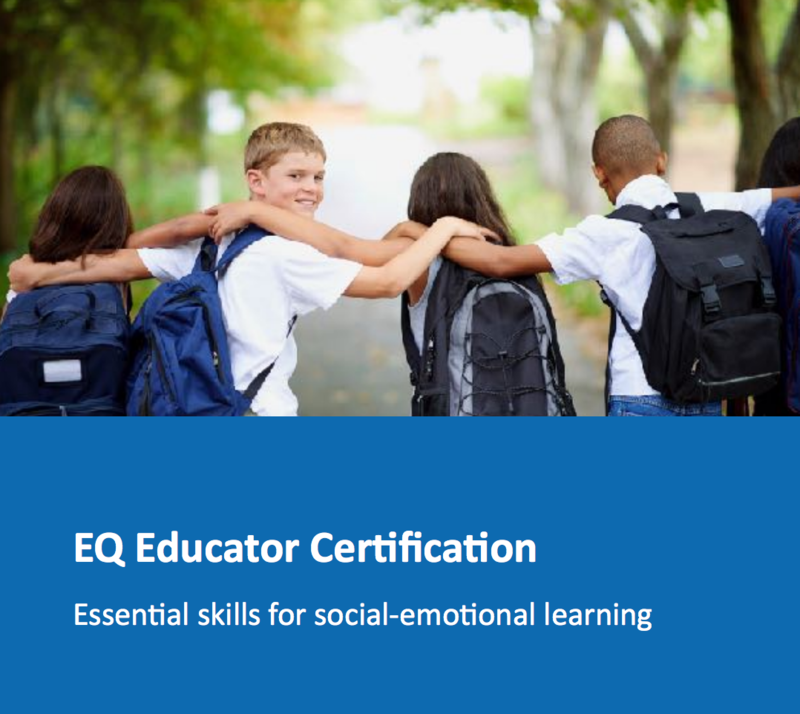 Please plan to join this class if you haven’t attended Unlocking EQ before. Group discount: 10% discount for groups of 3 or more.